Fenugreek, commonly known as Methi, is native to western Asia and Southern Europe but it is widely grown in India and commonly used in our daily meals.. You can use the fresh leaves to make a vegetable or sprinkle fenugreek powder to add flavour or even use the pungent fenugreek seeds known as methi dana. The herb is highly valued for its qualities and multiple used. Fenugreek seeds are often used to make Ayurvedic medicines to treat various ailments like diabetes and hypertension. However, a high dose of fenugreek may have certain side effects such as coughing, allergic reactions, diarrhea, nasal congestion, bloating, gas, and urine odor. Although, these do not make it unhealthy in any way and you don't need to completely avoid it (unless you are allergic to it), it helps to know about fenugreek side effects so that you can identify them if you experience any of these. Excess consumption of fenugreek seeds often cause loose motions in breast feeding mothers and babies. It is advised stop consumption immediately if you experience the same as a new-born baby can easily get affected with anything that the mother suffers while he or she is being fed breast milk. Some people may be allergic to certain compounds found in fenugreek. This can trigger allergic reactions on consumption such as skin irritation and redness. 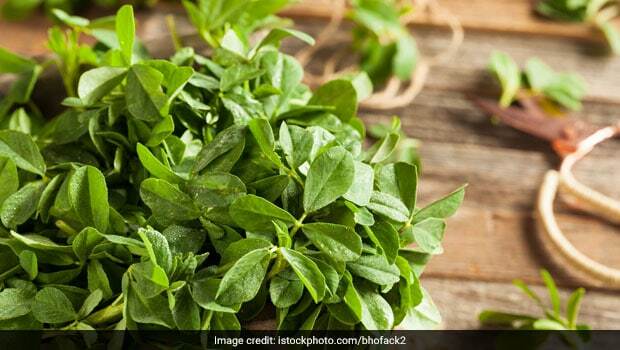 According to Bangalore-based Nutritionist Dr. Anju Sood, "Fenugreek tea may cause diarrhea in children. Therefore, it is not advisable to give fenugreek especially the seeds toddlers and young kids. You can gradually introduce them to small portions of fresh frenugreek leaves cooked as a vegetable with mild spices." Fenugreek might decrease blood sugar levels when taken in combination with diabetes medication and may cause dangerously low levels of sugar in the system. It is best to consult your doctor and ask them to prepare a diet chart for you if you are suffering from any lifestyle disease. 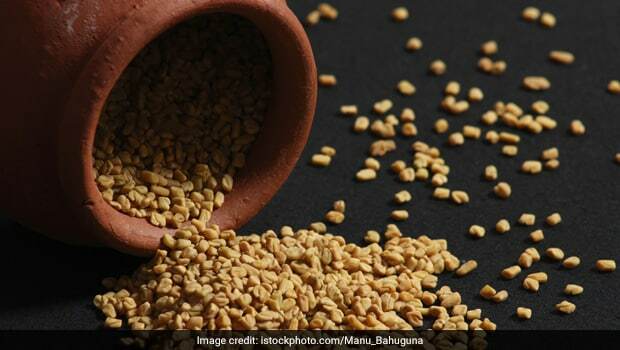 Fenugreek seeds may have a negative impact on your sugar levels when combined with some medicines. It is believed that excess consumption of fenugreek can make your sweat and urine smell pungent, just as eating asparagus changes the colour of your urine. It is probably because fenugreek contains an aromatic compound called soletone. 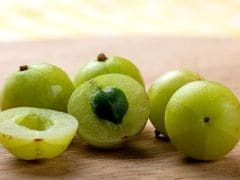 You can use small quantity of it for taste but eating it consistently in large amounts is a big no-no. It may cause indigestion, bloating and nausea. Furthermore, it may act as a uterine stimulant which could lead to preterm labour as some studies have shown. CommentsFenugreek seeds might be good for your health but they may have certain side effects. For kids, pregnant women and the elderly or in case you are suffering from a lifestyle disease, it is best to consult a medical practitioner who can guide you on what to eat and avoid.